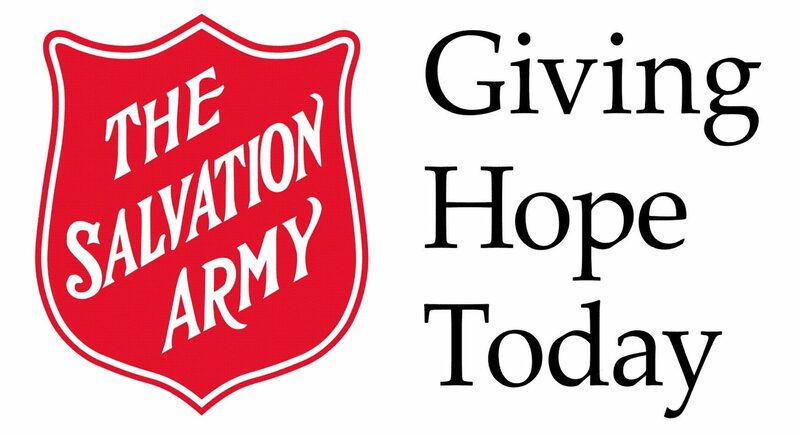 The Pioneer Club is a midweek program that the Salvation Army in Wiarton has adopted from the Pioneer Clubs of Canada. This is a proven church sponsored children's program that is Christ centred. The weekly lessons integrate spiritual and personal development to help boys and girls build healthy relationships with Christian adults, peers and most importantly Christ. Pioneer Clubs across Canada provide a solid, biblically based program, with flexibility and growth opportunities in many different area. The program uses Bible exploration, bible memory, and activity awards. 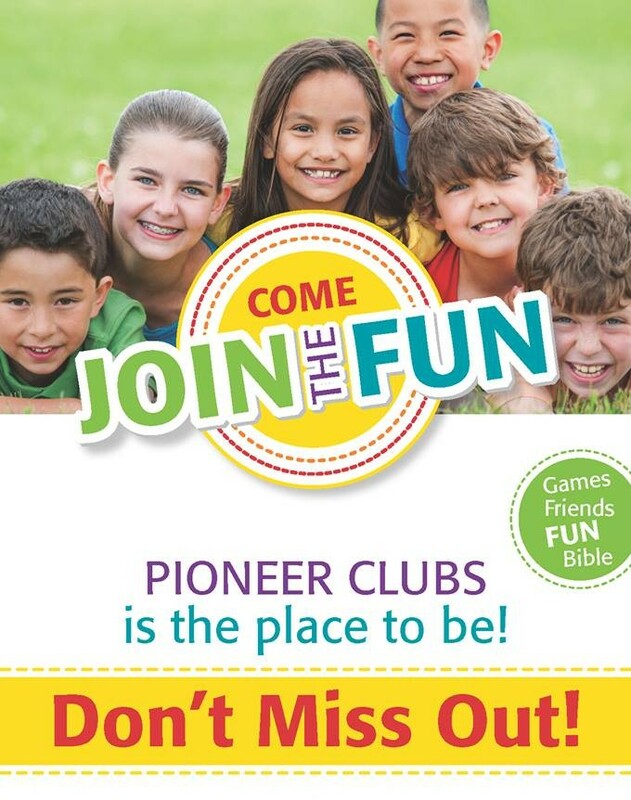 The Pioneer Club is a great opportunity to reach out to children from ages 4 through 14.